If you have any questions or would like to be kept informed of developments please do get in touch – details on the contact page. I would love to hear from you! 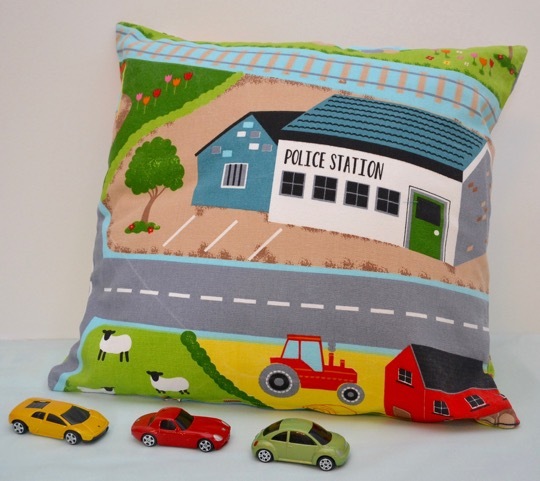 All About The Sew sewing workshops currently run from 2 different locations in Solihull- Knowle Village hall and Lapworth Village hall and also in Alvechurch Village Hall in Alvechurch, Worcestershire, only a 15 minute drive from Solihull. What sort of times are they held? Most sewing classes are 3 hours in duration. 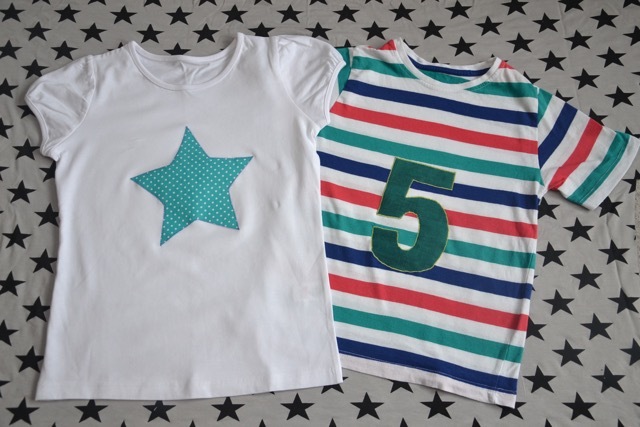 Dressmaking classes tend to be longer and are often held across 2 sessions i.e. 2 workshops of 3 hours each or a whole day. They are held at a variety of different times with the aim to make it as convenient as possible for a variety of people to attend e.g. during nursery/school hours, weekdays, evenings or weekends. 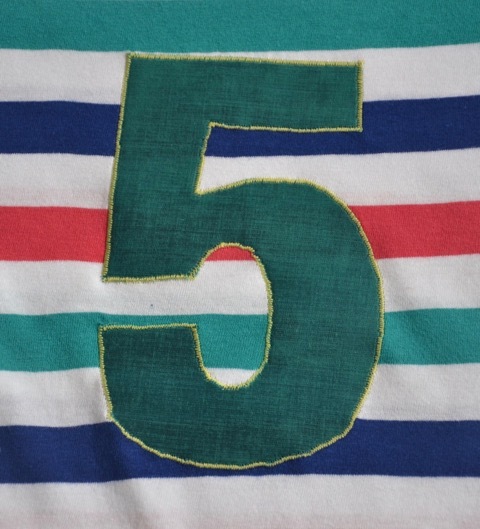 There is a maximum of 6 people for most classes, with the exception of dressmaking classes when there is a maximum of 5. The small size of the classes allows lots of support from the tutor. All workshop participants also work from their own individual sewing machine during the class. Janome sewing machines are available to use for the workshops so there is no need to own one or bring yours along. Basic sewing kit items are also provided for you to use e.g. scissors, tape measures, tailor’s chalk, threads etc. For a lot of workshops fabric will be supplied. You are welcome to bring your own along but you may wish to contact me in advance before buying it as some fabric may be more suitable than others. If fabric is not supplied, details of how much and which type will be given. Please see individual workshop details for more information. Unfortunately within the workshops it is not possible to bring your own machine. This is because all of the machines that are used have been electrically tested and therefore meet the risk assessment requirements for using a hired venue. What you learn throughout the workshop should be transferrable to your own machine at home even if it isn’t the same brand. If it is your own machine that you wish to have a lesson on then I do offer a 1:1 teaching facility – please get in touch via the contact page for more information. What sort of workshops are there? Workshops focus on key skills to be be learnt with the aim of incorporating those skills into a project to make and take home at the end of the class. See individual workshop details for more information. I am always open to suggestions so if there is anything you would like to learn then please do let me know. Click on the upcoming workshops bar above to see current ones listed. 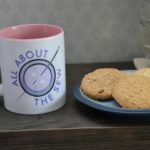 Do I need to have done any sewing before? 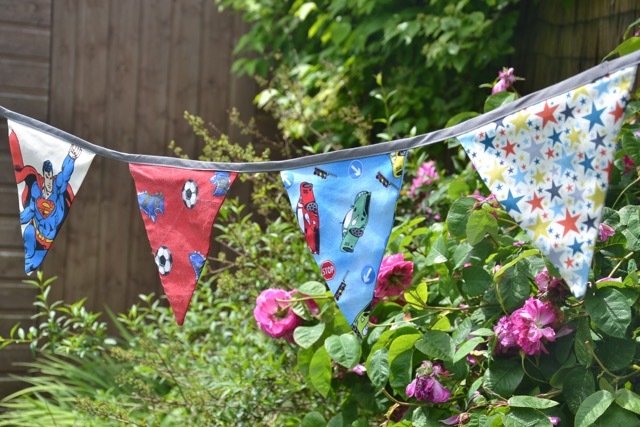 Beginners classes are designed for those who have never used a sewing machine before. Full instruction on how to use the sewing machine will be covered so just come along and have a go. There will be a simple project to make and take home. If you have not sewn for many years you may also wish to do this class to refresh your memory and skills. For those that have used a sewing machine more recently then there will be a variety of workshops available to learn new skills, be inspired and create amazing things! How do I book a place on a workshop? Visit the workshop page for the workshop that you are interested in booking. You will be able to view how many spaces are left on a workshop (click on ‘spaces’ and the drop down list will show how many places you can book). You can then book and pay via the website. Payments accepted in this way are through Paypal or credit/debit card. When you click on the PayPal/Checkout button you will be redirected to the Paypal website. Please follow the instructions there to make the payment. Following the payment being processed you should be redirected back to the All About The Sew website. You should then receive a confirmation email regrading the payment and booking. If you wish to pay by BACS transfer, cash or cheque that is still ok – please get in touch via the contact page if that is the case. What if I have booked a place and I can no longer attend? If you can no longer attend a workshop, as much notice as possible is appreciated. If 2 weeks or more notice is given prior to the workshop date then a full refund will be given. If less than 2 weeks notice is given you will be offered to book onto another workshop. In this instance, a full refund will only be possible if the workshop place can be filled. Every effort will be made to readvertise the space but this can be more difficult at short notice. What if the workshop is cancelled by All About The Sew? 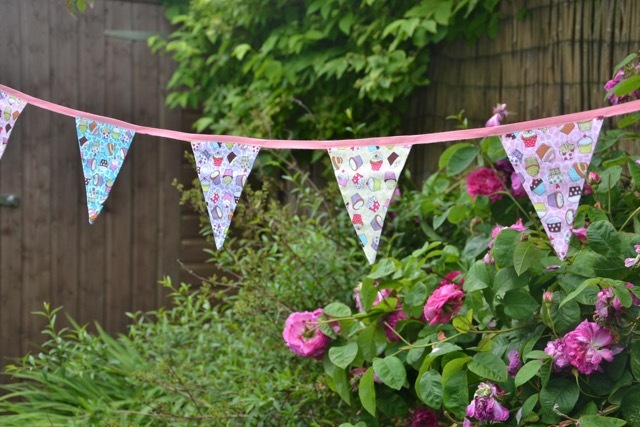 If due to insufficient numbers or unforeseen circumstances the workshop needs to be cancelled by All About The Sew, as much notice as possible will be given. A full refund will be issued. Alternatively the opportunity to book onto a subsequent workshop will be given. 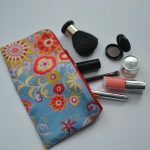 Yes gift vouchers for any amount can be ordered – just get in contact via the Contact page and I can arrange. Gift vouchers are valid for 12 months from the date of issue and are not redeemable for cash. You can also book a specific workshop place as a gift and a gift voucher can be issued to give as a present. 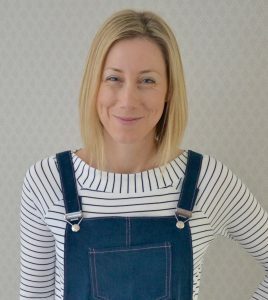 Do you do 1:1 sewing lessons? Yes I do offer the option of having private sewing lessons. This may be particularly suitable to you if you find it tricky getting to the workshops because of time or location or if you would like any help on using your own machine. 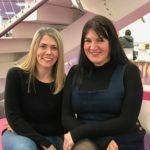 Lessons can be tailored to the individual’s needs whether it is a particular skill you would like to learn or a specific project you would like to make. Please get in touch via the contact page if you would like to make an enquiry/for more information. Do visit the gallery page for lots of photographs taken during workshops. Learn the basics – winding a bobbin, threading the machine, straight stitch, zig-zag stitch and back stitch. 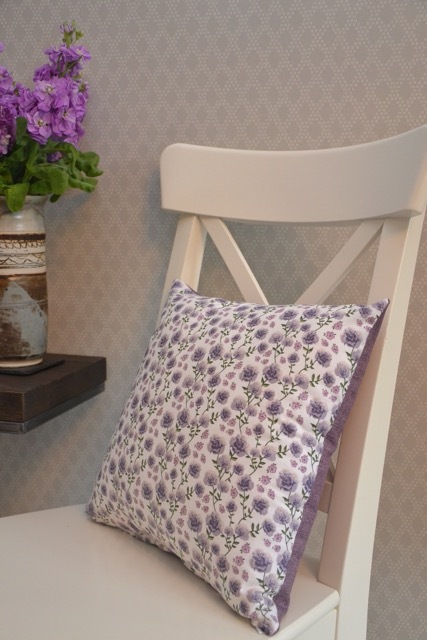 Use these skills to create an envelope cushion cover. 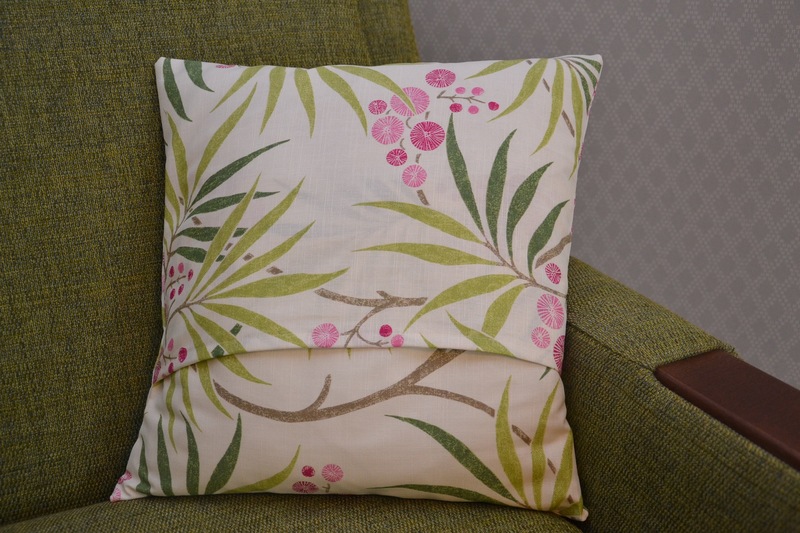 Learn how to insert a standard zip and achieve a professional looking cushion cover. Experiment with different combinations of fabrics to achieve a unique look. 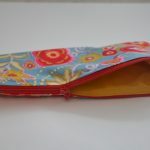 Create a multi purpose lined zipped purse. 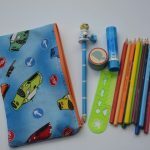 Learn how to insert a standard zip, top stitching and create a lined pouch. 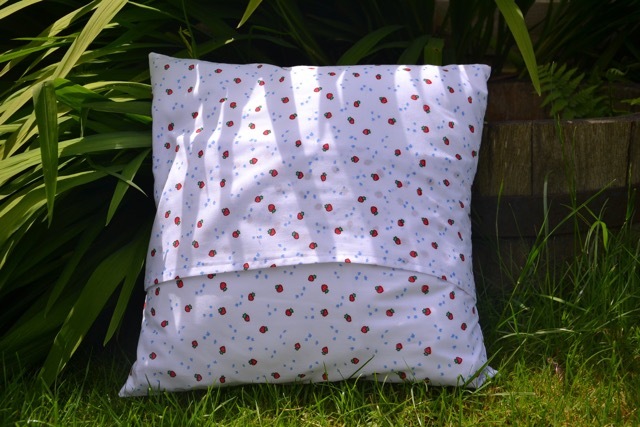 These can be customised in any fabric you like to add that personal touch. They can be used for storing stationery in, colouring pencils or pens, coins, pieces for games – literally the list goes on…! 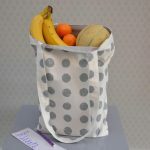 Save those 5ps and make a lined reusable tote bag, perfect for carrying shopping, books or bits and bobs in! 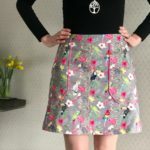 Learn how to use interfacing to give structure to fabric, make bag handles, gussets and how to add a simple internal or external pocket. 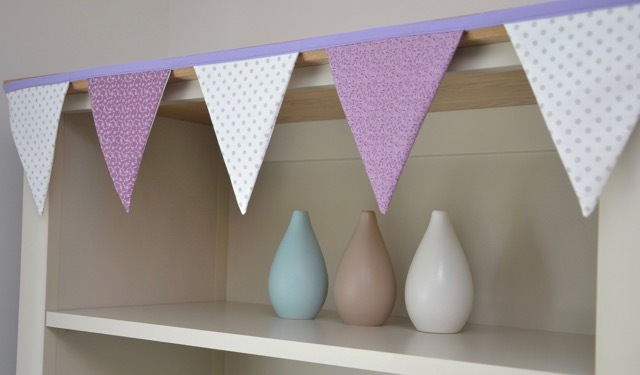 Learn how to make super cute bunting for every occasion. 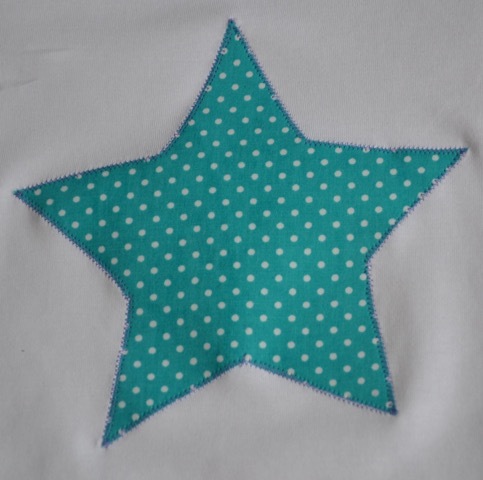 Learn how to appliqué through customising a t-shirt or cushion cover front.